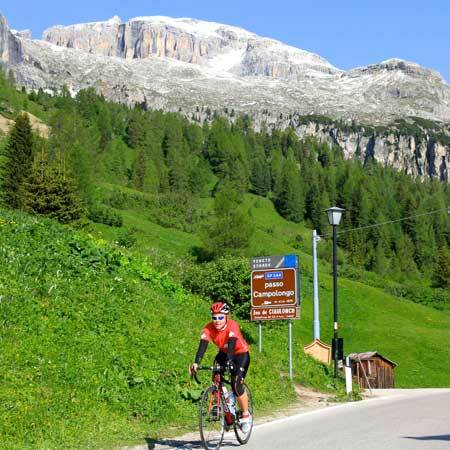 It is hard to fault the Maratona as an event in any way. 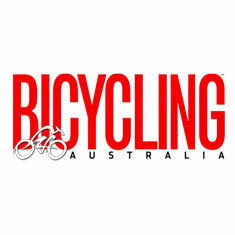 The organisation is excellent, right down to the eco-friendly gilet provided! 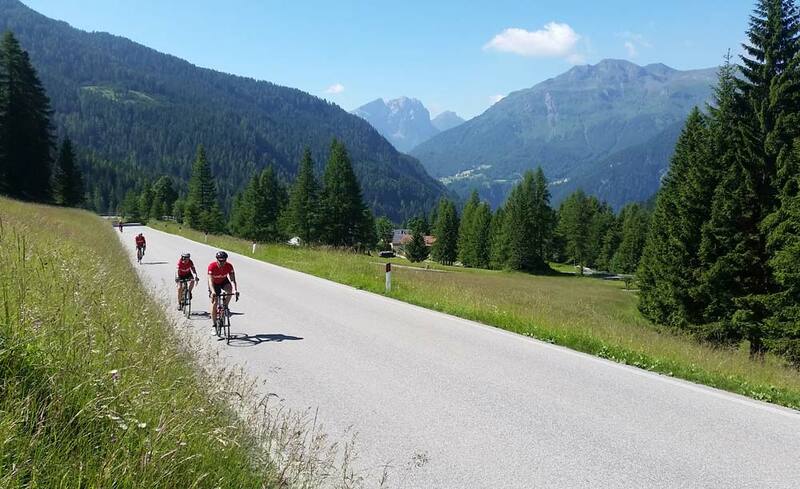 I can highly recommend Brevet for their Maratona trip as well. The guides are so supportive and take care of everything, including for example a bike clean before the event – so so important in Italy! I did the Marmotte a week later with a very large company and this really made the special treatment we received from Brevet stand out. 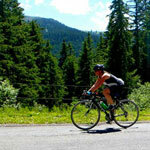 Read Brevet guest Jennifer Collier’s “Rider’s Eye View” Maratona Guest Review to find out more!